12x12 or 18x18 Polished is a natural granite tile with a coarse look and smooth lines. It is in white color sprinkled with blue hues. It has a touch of elegance and purity. It comes with rectangular tiles fit with glossy surface. Imperial White Granite 12x12 or 18x18 Polished is a sturdy patterned granite tile that blends with any kind of furniture. It is very easy to maintain, resilient, and relatively cheap. Perfect for you and your family. 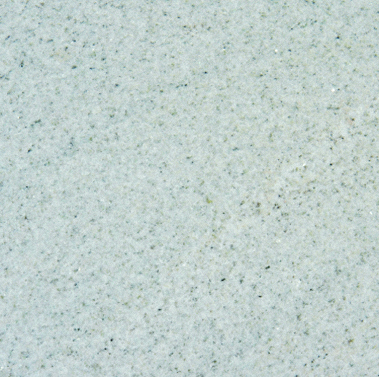 Imperial White Granite 12x12 or 18x18 Polished is best used for bathrooms, kitchens, floorings, ceilings, and walls.